Amethi was one of the most backward regions in the country in the 1980s until Rajiv Gandhi decided to enter into politics by serving the poor of the country, he focused on the people living here and worked until 1991 to bring out the change in the lives of the people living here. Why Rahul Gandhi will win from Amethi in 2019? Rahul Gandhi is himself the power of Congress. Even if Rahul Gandhi had chosen to fight from Lucknow or any other BJP base, it would be very easy for him to win. 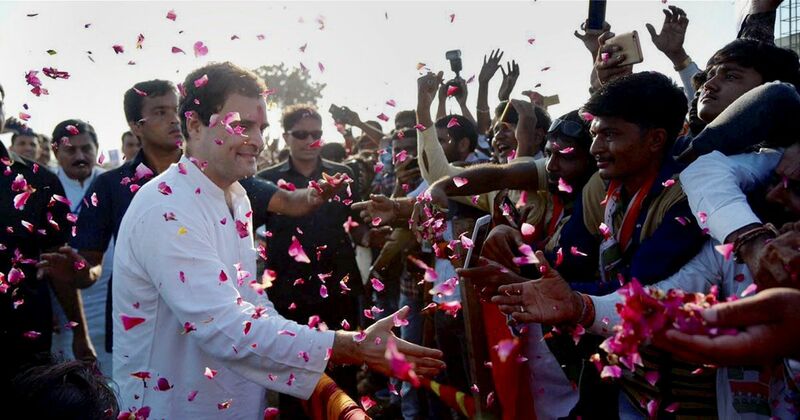 Rahul Gandhi assured the people of Amethi that in 15 years the constituency will be as developed as Singapore. Why Amethi loves Rahul Gandhi? Rahul Gandhi has faced much criticism for his leadership from many quarters but not from the constituents of Amethi.